Greece in summer is lovely, but it can also be very busy and hot! While we believe that summer is the best time to explore our beautiful country, it can also be challenging. 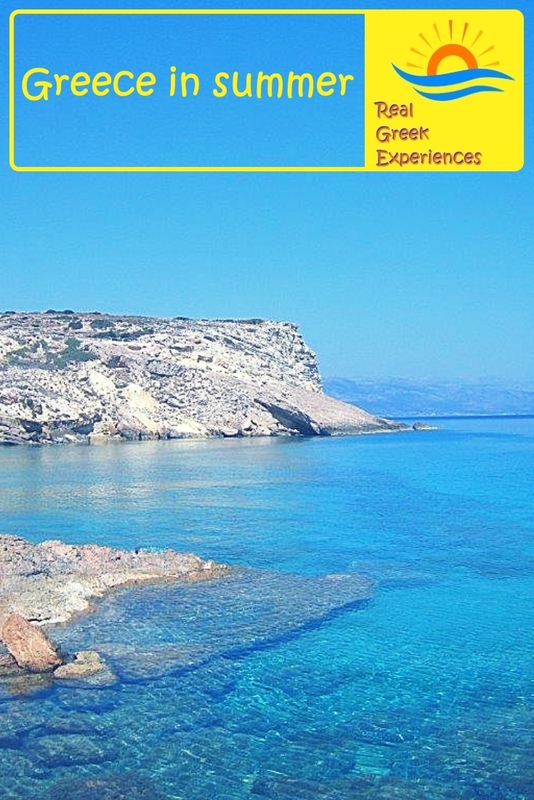 Here are a few tips for visiting Greece in summer to help you enjoy your holiday! Athens and Thessaloniki are an exception, as many locals go on vacation in August. Summer temperatures in Greece can rise above 35 C (95 F), so you need to plan your days accordingly. We recommend visiting the ancient sites as early as possible, in order to avoid walking underneath the scorching sun. You can then visit a museum or two, and make best use of the air-conditioned spaces as it gets hotter around midday. A late lunch, followed by a few hours on the beach, will also be appealing to most people, especially families. 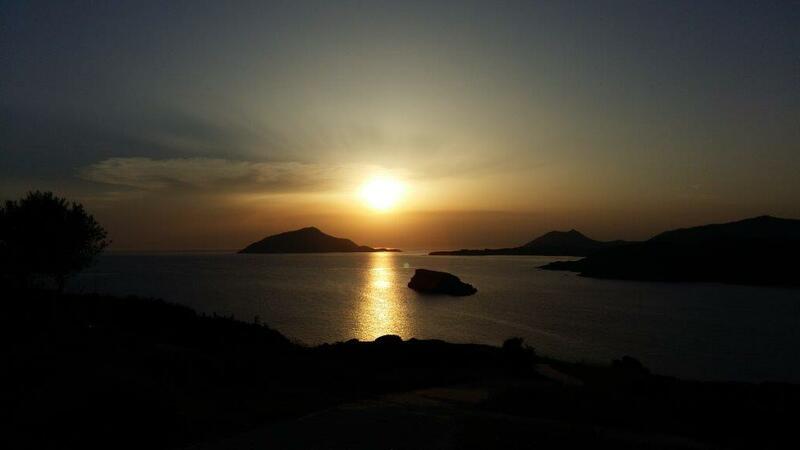 You can also choose to visit the ancient sites at sunset. Even if you plan to spend all your time on the beach, you need to think about the sun and the heat. Whatever you do, do not forget your hat and sunscreen – and make sure you drink enough water! 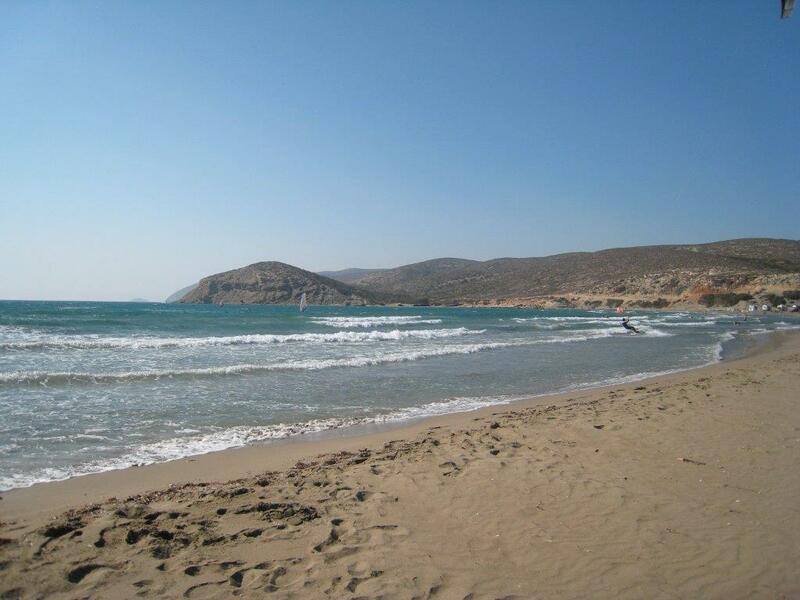 So, all you can think of when you visit Greece in summer, is hitting the beach. Chances are though, that you are not the only person who had this idea. The beaches on the popular Greek islands can become crowded in the summer months. This is especially so in July and August, when many Greeks also go on holiday. If you don’t mind the crowds, places like Santorini and Mykonos are buzzing at this time of year. Alternatively, if you prefer quieter areas, start with having a look on the map. There are plenty of smaller islands waiting to be discovered, like Kythnos, Andros, Tinos, Lipsi, Leros or Astypalaia, to name a few. You can also consider a road trip along the Greek coast in the Peloponnese, Epirus, Pelion, Chalkidiki, Evia or South Crete. 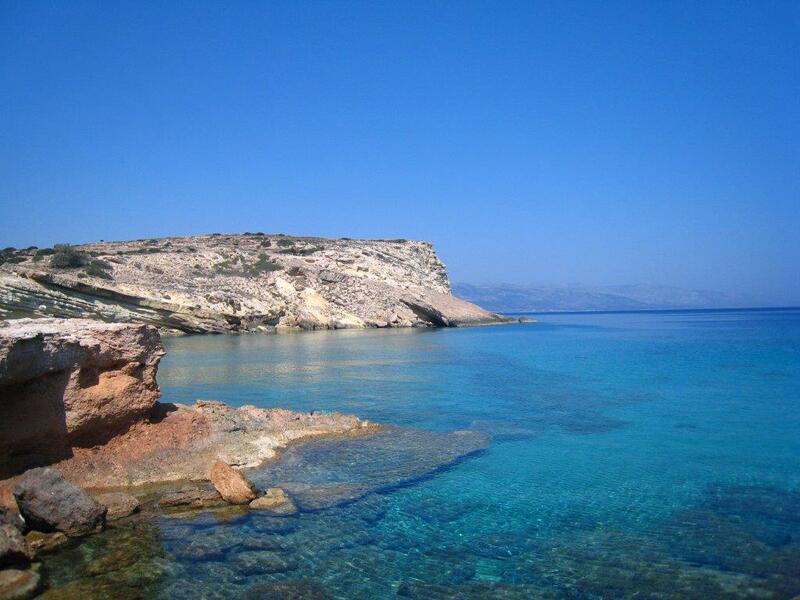 You can also check out our article with some of our favourite beaches in Greece. Keep in mind that not all beaches are the same. A beach that is ideal for windsurfing will be unsuitable for snorkelling, and vice-versa. If you are interested in summer sports like windsurfing or kite surfing, check out places like Pounda Beach in Paros, Vasiliki in Lefkada and Prasonisi in Rhodes. The winds here make the waves perfect for water sports enthusiasts. These might not be suitable for families with younger children though. A more secluded and sheltered beach away from the wind would be a better option. There are plenty of areas with calm clear waters to choose from! Even in the age of budget airlines, Greek island-hopping on the ferries has never been more popular. Twenty years ago, it was quite common to just show up at Piraeus port in Athens, buy a ticket to an island, and hop on a boat. Upon arrival on the island, several people would be there advertising rooms to let. Even at the busiest times of the year, there always seemed to be ferry tickets and rooms available. Times have changed. 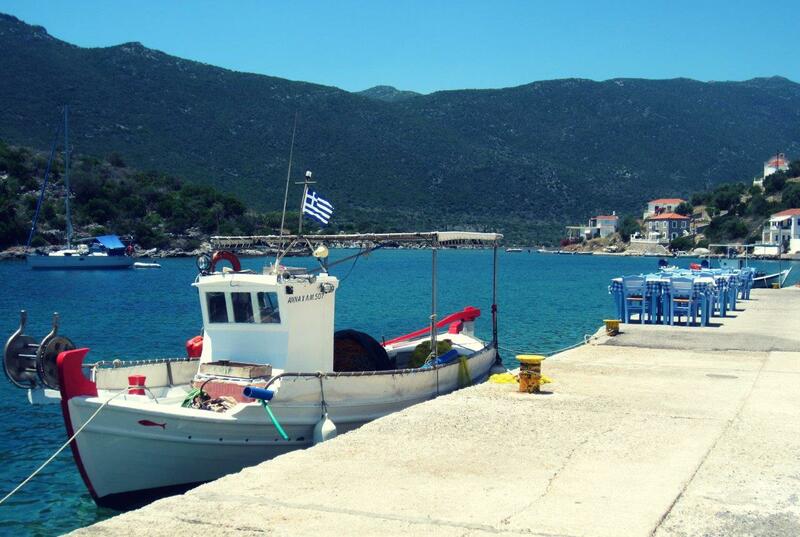 These days, if you are catching a boat from Piraeus in summer, early booking is totally recommended. 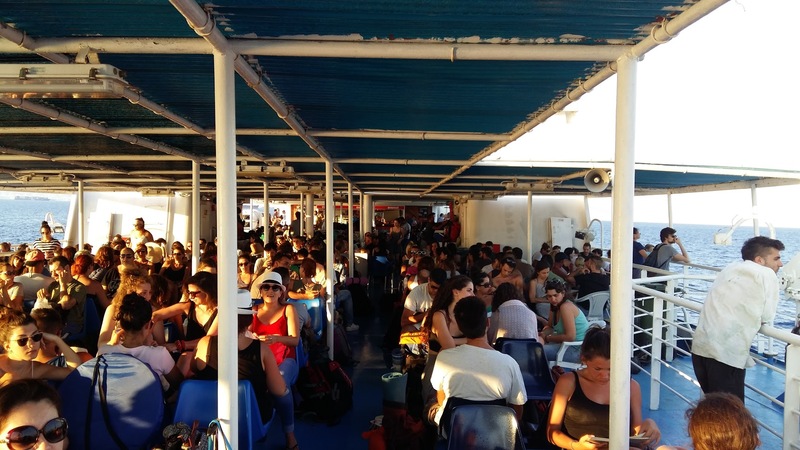 This is especially the case if you are travelling on a Friday or a Sunday, when many Athenians also choose to travel, and the boats can be packed. As for places to stay, you should be ok finding last-minute accommodation in June and September. We would recommend you pre-book your room for July and August to be guaranteed a place to stay. 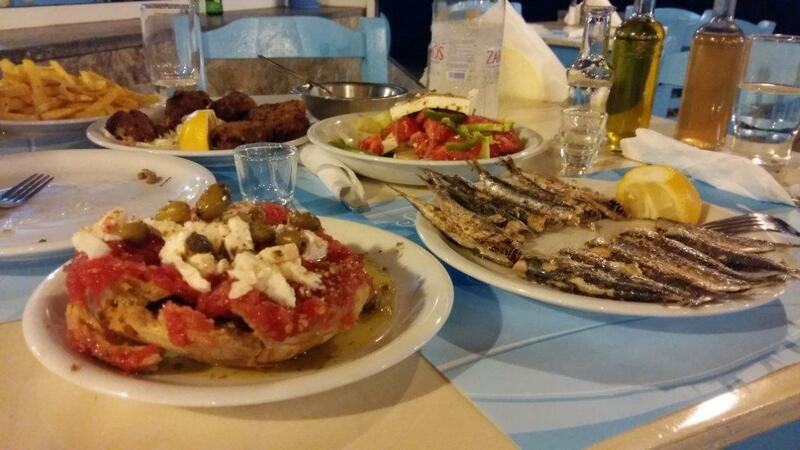 We are probably biased, but… Greek food is even better in the summer! Tasty fish and plenty of vegetarian dishes, complement the all-year-round souvlaki and mousaka. With the abundance of ancient sites in Greece, it’s only natural that some performances take place in ancient Greek theatres. 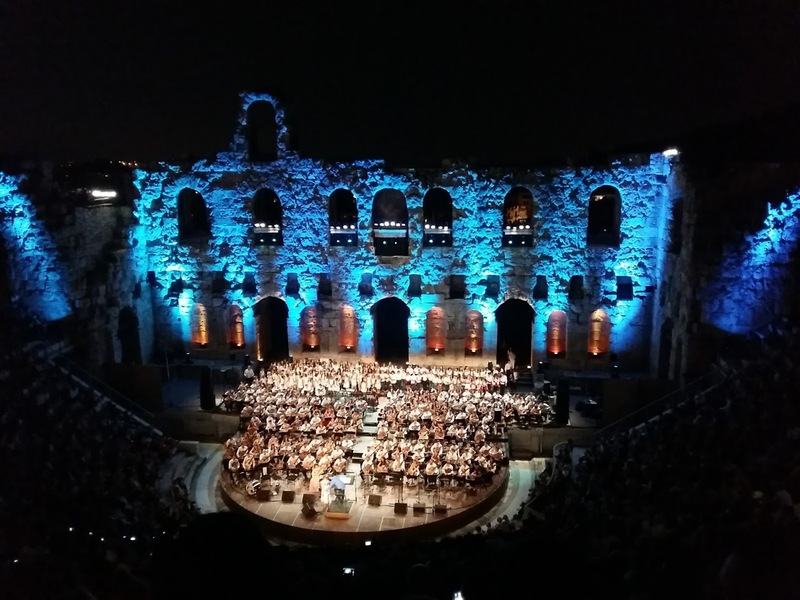 If you are in Athens or in the Peloponnese, try to catch a performance in Herodion or Epidaurus theatre. Or, even better, plan your trip around it. The feeling of watching a performance in a 2,000 year old theatre is just amazing! In recent years, there have been occasional transport strikes in Athens and Greece in summer. Boats, trains, aeroplanes, taxis, as well as the metro and buses within the Athens area can all be affected. Strikes are often announced at the last minute, and can seriously affect your trip. 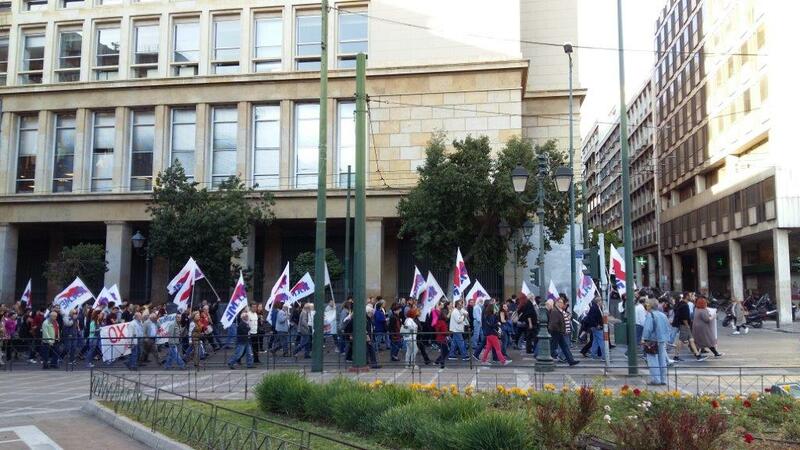 Sometimes, they are supported by gatherings or demonstrations, usually around Syntagma square. If you are flying into and out of Athens from your home country, and are then moving on to another area, we strongly recommend allowing at least one day in Athens before you have to catch your flight back home! We update our Facebook page regularly with strike information. Greece is quite a small country, but visiting all the best known areas can take you a surprisingly long time. If you only have a few days in Greece, focus on two or three areas rather than trying to fit in five or six destinations. Chances are, after your visit you will want to return to Greece again and again! Siga siga – Take it easy! 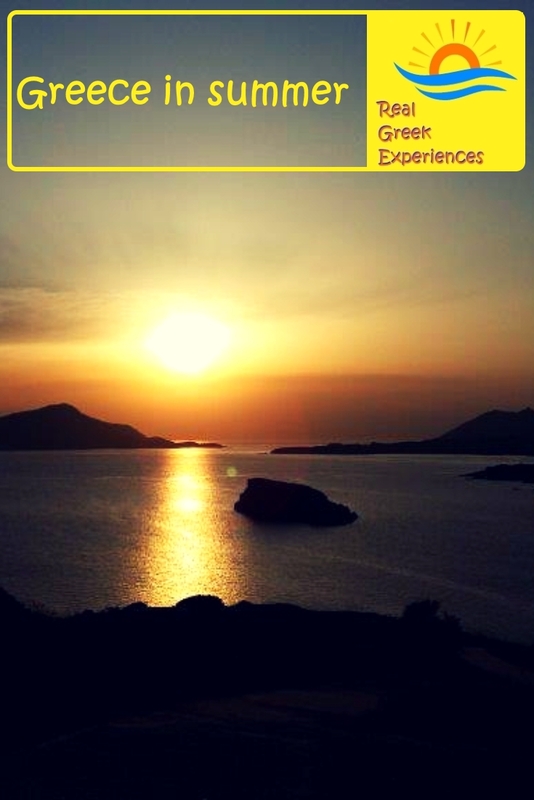 If you want to experience life in true Greek style, you need to take things easy – siga siga! Enjoy a frappe, a delicious Greek meal and a long chat with newly made friends. This is what a Greek summer is all about! Not a summer person? No worries! Have a look at our article about the best time of year to visit Greece – you may be surprised!